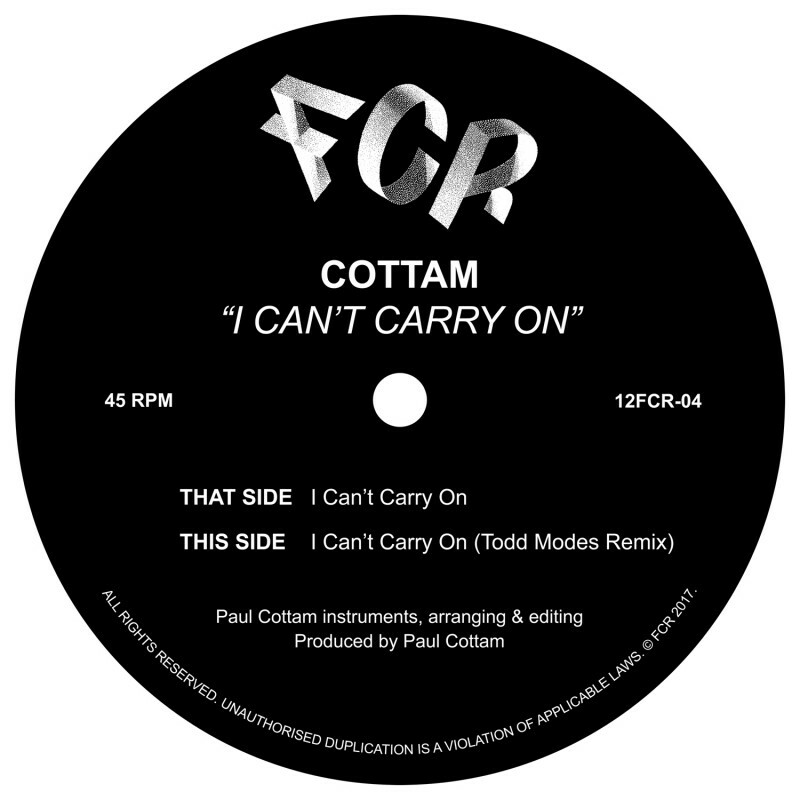 Cottam returns to FCR with a more fleshed-out release that takes his signature Deep-House into new territories. 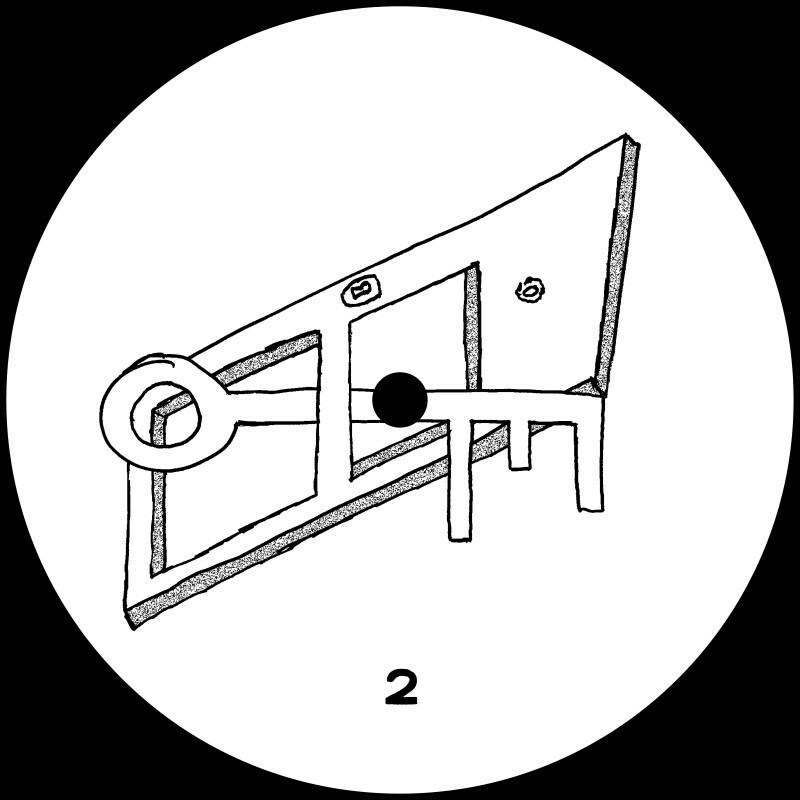 ‘Locked In The Groove’ is a three track EP with lashings of Disco, Funk, Dub and South-Asian influences, broadening the palette of Cottam’s already eclectic releases. The title track is a solid continuation on Cottam’s previous FCR release, ‘I Can’t Carry On’, while it’s just as progressive in structure and instrumentation, ‘Locked in the Groove’ feels lighter in tone and more playful with its slomo-disco drums, funk bass and waves of filtered samples. Impossible to fully unpack in one listen, Cottam once again boasts his skill of fleshing out a groove with plenty of intricacies that require repeat listens. 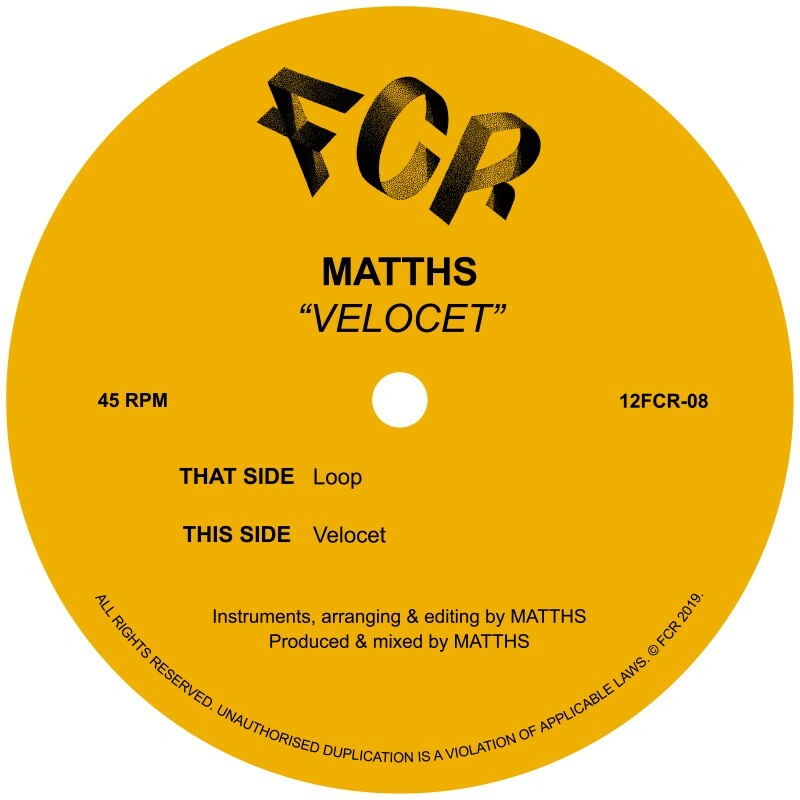 Both tracks on the B-Side flaunt the meditative side of Cottam’s productions. The aptly named ‘Sample Heavy Dub’ displays the producers tentative use of percussion amongst a whirring drone that feels more like the soundtrack to a tribal ritual than a club tune. Like most Cottam tracks, the lengthy duration of ‘Sample Heavy Dub’ flies by as if time had stood still. The EP finishes with ‘Dreaming of Another Place’, a brilliantly paced track that recalls ‘Pink’ Era Four Tet after too many painkillers. 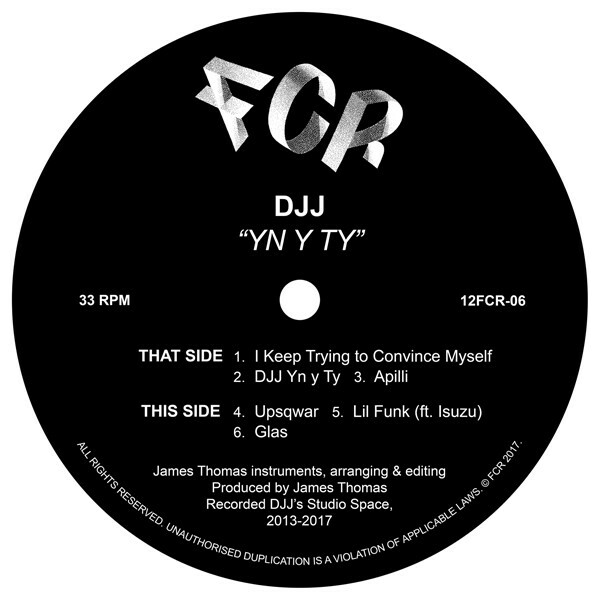 Underpinned by a wildly organic beat, the subdued dub brass and mystifying vocal sample constructs a haze in which the EP slowly fades away into the memory of the listener and stays there. Cottam shot to notoriety in 2009 with three limited edition 12"s that blew up the underground deep house and nu-disco scenes with no advertising and no info - combining neo-soul, afrobeat and hip hop with slo-mo house grooves all three sold out in double quick time and ended up in many 'best of 2009' charts. Diagnosed with multiple sclerosis in 2009, Cottam has stepped away from playing nights but consistently puts out his productions and home-recorded mixes through Soundcloud and various labels. Arguably, this unavoidable situation has landed into Cottam’s hands, crafting him as a humbling and almost cultish presence in the UK underground.